Can you hear me? Of course you can, your using VoIP! VoIP stands for Voice over Internet Protocol, and its pretty cool! 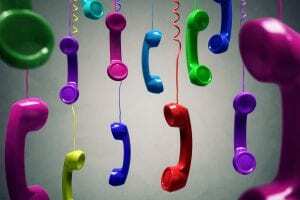 VoIP is an alternate way of making phone calls. For VoIP you don’t even need a telephone to use its services! An internet connection and computer is all you’ll need! VoIP is generally used for businesses as a convenient alternative to help enhance functionality as well as efficiency! So what are the details? As follows! 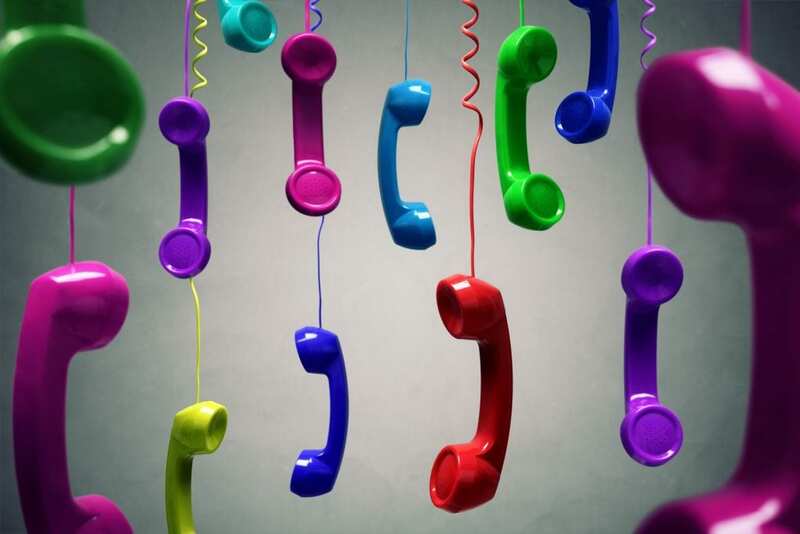 VoIP turns a standard internet connection into a way to place phone calls, allowing you to bypass the difficulties that always follow the phone companies. Added features to enhance communication and interactions between employees and with customers. The system’s efficiency allows greater management possibilities with clients and employees, increasing productivity, which can only help a business! Consolidated voice services into a single broadband connection, depending on the number of users. Can forward all calls to any compatible device. Say you get an urgent call to your office that needs to be addressed while your out on the job, what then? well you messages can be transferred at the same time they are recorded to your cellphone allowing you to receive the message in a timely manner as well as keep your personal phone number private. Non-VoIP users aren’t penalized for contacting VoIP users or vice versa. Since VoIP uses standard telephone numbers and integrates easily with existing set-ups, you can be contacted by anyone anytime through normal means. VoIP offers remote working as well. Leaving the desk/office wont cause you to miss any business opportunities. You and your staff can still connect via mobile device or from home, enabling flexibility! The merits of VoIP cannot be disputed, it offers a wide range of possibilities and flexibility to ensure you and your staff can keep productivity and efficiency high, whilst also keeping costs low for the service. Call us at Re2tech today and ask us to install VoIP in your workplace today to start saving time and enhance business performance! We make I.T. happen! While your at it, inquire about our other services that involve your tech and online security!